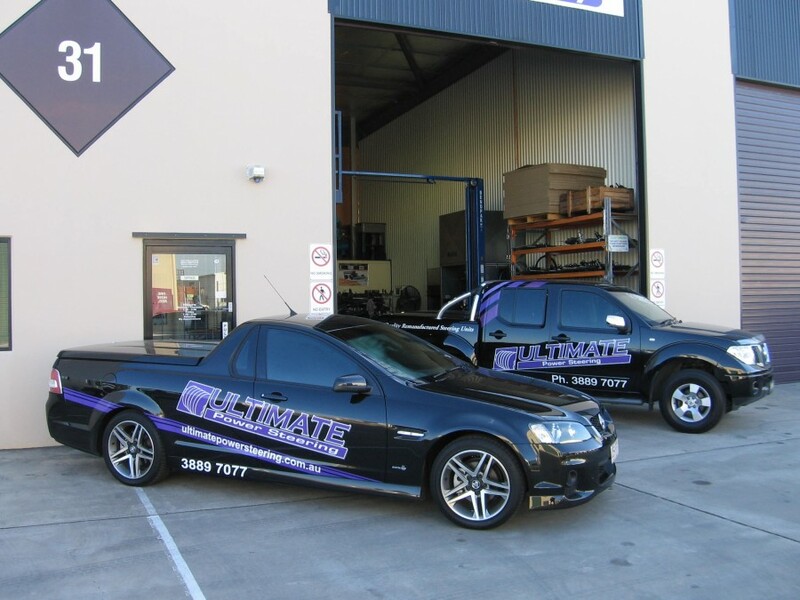 Ultimate Power Steering was founded in 2005 and is owned by Warwick and Suzy Hutchinson and we are a local family owned business based at Brendale on the northside of Brisbane. 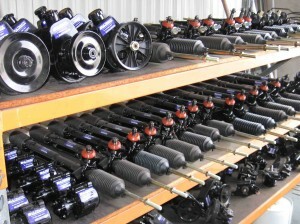 Warwick has been in the power steering industry for over 25 years and his knowledge on power steering is extensive. 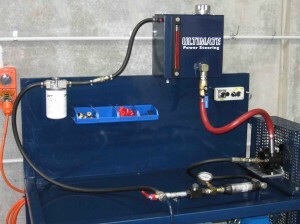 We are here to provide you the consumer with Power Steering Units backed by quality and service. All our units are remanufactured in house to the Australian Standards #AS3564.4. Our range includes units from Rolls Royce, Jaguar, Mercedes, BMW, Volvo as well as other manufactures like Toyota, Holden, Ford and Mazda. There is not much we can't do in Power and Manual Steering. 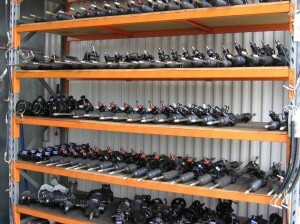 We strive to offer you a supplier that is committed to offering Power and Manual Steering services at affordable prices. We pride ourselves on running a business based on honesty, integrity, service, knowledge and loyalty. We are here to make a customer, not just a sale. Most units are ready for exchange, if we do not have what you require on our shelf ready for exchange we offer our rapid turn around service in most cases within 24 hours. Racks and Boxes warranty of 2 years or 40,000 km Pumps warranty of 1 year or 20,000km With our remanufacturing processes this gives us one of the lowest warranty returns rates in the industry. We won’t make you jump through hoops in the unlikely event of a warranty. 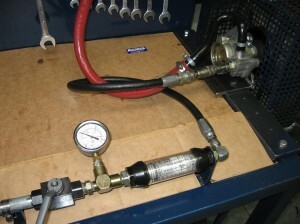 Whether you want a pump, rack, box or hose we will make sure you get it as soon as possible. 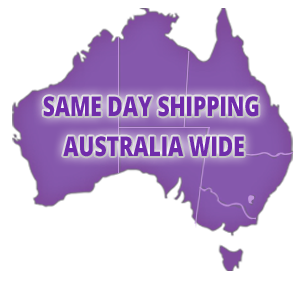 For regional customer we can also send our products throughout Australia on any freight company.